Australian divorced, separated and solo parents ready to talk to media now! 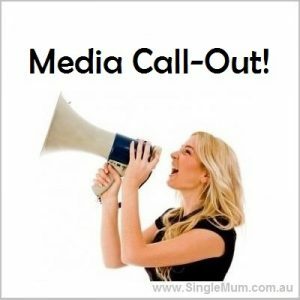 Are you looking for an Australian single parent for your major media outlet – accepted call outs are produced for FREE and FAST! If you are seeking a single parent call out for your private/commercial project, production or event, we can quote for your tailored single parent call out. SingleMum.com.au and the SingleMotherForum.com websites are the largest single parenting websites in Australia! We have thousands of Australian single parent readers! tens of thousands of fans, and is the biggest of it’s kind in Australia! We love bringing single parents and the media together, and have sourced single parents for countless media, commercial and private organisations, including 60 Minutes, A Current Affair, Nine News, Ten News, ABC News, ABC Radio National, 2UE, The Age, Sydney Morning Herald, Sunday Telegraph, Herald Sun, Australian Women’s Weekly, Practical Parenting, Cleo Magazine, Cosmopolitan Magazine, Grazia Magazine, That’s Life! and numerous other TV Shows, Radio Stations, Magazines, News Outlets, Universities, Government departments, etc. We can actively and quickly advertise your Call Out to thousands of Australian single parents across our website and busy social networks. Single Parent Australia will spread the word quickly and advertise for your single parents across our large Australian network, including our www.SingleMum.com.au websites and Single Mother and Father Forums, Newsletters, Facebook and Twitter communities. Large media outlets such as national news outlets and organisations regularly have call outs produced and sent out free of charge! Small business and private companies can order paid, made-to-measure single parent promotional call outs. 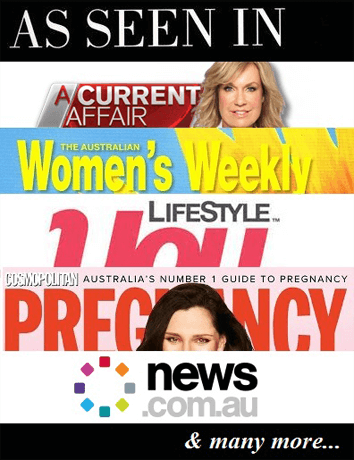 Exclusive Single Parent Media Call Out feature web page on the www.SingleMum.com.au website. Exclusive tailored information-collecting single parent Response Form option, with up to 10 questions of your choice, and a final report. The Response Form collects your data and can be supported and hosted for the period of up to one month. www.SingleMum.com.au home page Single Parent Media Call Out 260x260px generic image banner link and text advertisement. A Single Parent Media Call Out advertisement posted as a “Global” post for up to two weeks month, which appears in all forum sub-indexes, achieving maximum visibility on the www.SingleMotherForum community website. Thousands of single parents will see your advertisement – Single Parent Australia Media Call Outs frequently achieve a large response. …and we’ll contact you asap! Please note that we do not guarantee to accept every Single Parent Media Call Out Promotion application received, and whilst non-successful Media Call Out Promotions are rare, there is no minimum response guarantee. *Can you link to our website from your organisations highly-Google-rated website? We may be able to offer you a bonus-boosted promotion of your Single Parent Call Out.